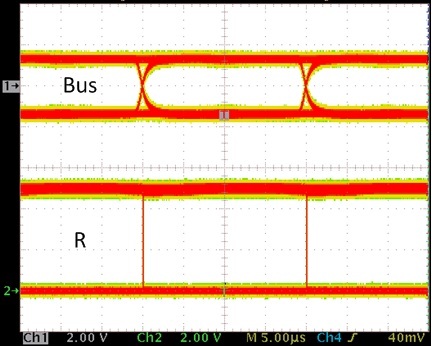 This reference design demonstrates an isolated RS-485 bus node with automatic correction of a reversed bus signal polarity caused by cross-wire faults. 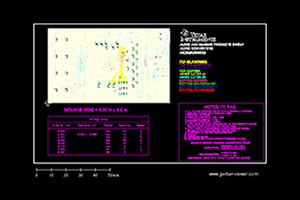 The design provides transient protection protecting the signal path against ESD, EFT, and surge transients specified in the IEC 61000 family of transient immunity standards. 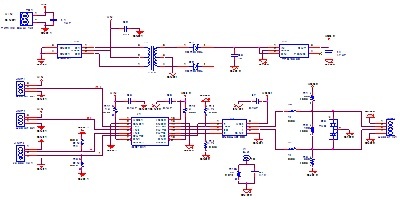 An isolated DC-DC converter provides power supply across the isolation barrier utilizing the push-pull converter principle.